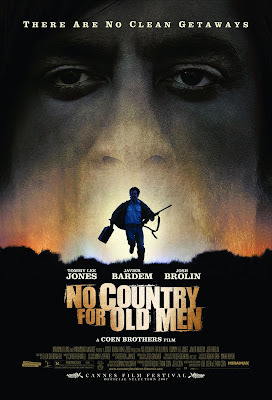 Here's a nice big version of the new No Country For Old Men Poster. Click upon it for expansion. I expect the UK poster will be very different - they've got months to ready it, anyway. Sigh.